Huawei’s latest Watch GT is receiving a new software update that looks small in size but brings a lot of goodies with it, including new features, bug fixes, and performance optimizations. The OTA update is arriving bearing version 1.0.5.22 and weighs 8.04MB, however, once installed, you get new Elegance watch faces and 2D label guidelines, support for displaying long messages and now new messages show details directly. If your watch has been suffering from issues related to the alarm clock as well as exercise exiting in some cases, this update fixes them. There are also optimizations for incoming calls/messages/clock alarm experience when the display screen is locked, compass calibration, heart rate/wear detective algorithm, and real-time running speed. You can check out the full changelog in the screengrab below. 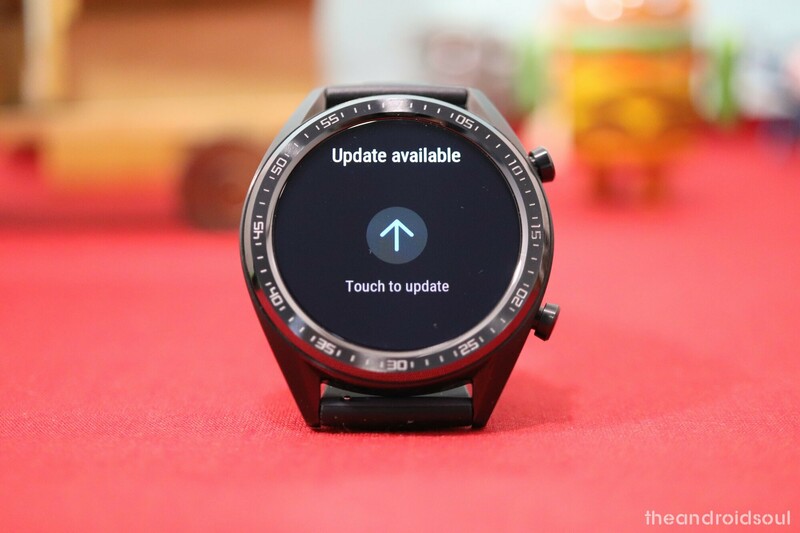 Do note that update 1.0.5.22 is available over the air, meaning some Huawei Watch GT owners will receive the OTA notification ahead of others, so don’t freak out if someone next to you has the new update and you don’t.